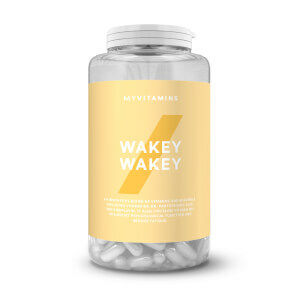 The best multivitamins and mineral supplements online today feature no proprietary blends, are often vegetarian and vegan-friendly, and, most importantly, are a cost-effective way for you to meet your micronutrient goals. 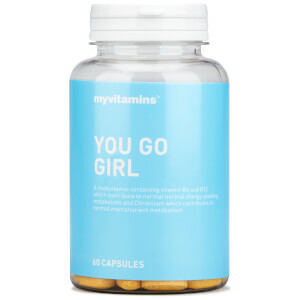 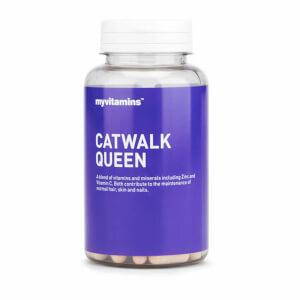 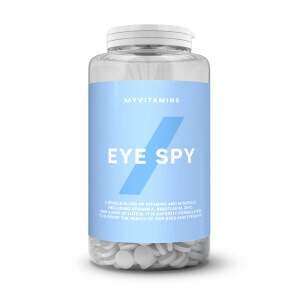 myvitamins multivitamins and minerals are crafted by qualified nutritionists in state-of-the-art labs. 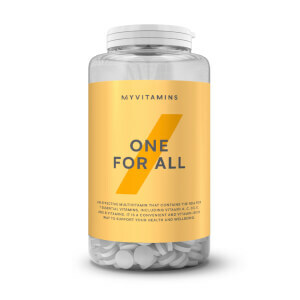 Our multivitamins contain synergistic formulations of active ingredients and nutrients to help you get the most from your diet. 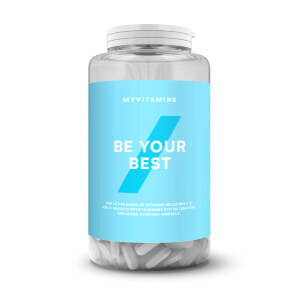 From our bestselling male health supplement, Best Man, to our women's multivitamin, Be Your Best, our multivitamins cover digestion, bone and joint health, eye health, as well as normal metabolism and heart health.